Abdtech LCD Portable Video Home Projector delivers high fidelity images and features 3200 LED luminous efficiency, 1280 x 800 hd, 3000:1 contrast ratio with all these great features, you will surely receive perfect picture quality. It features enhanced image focusing fuction to easily adjust the lens to focus for a clearer picture and text. It has projection screen size of 35 to 280 inches from 4 to 27ft projection distance. 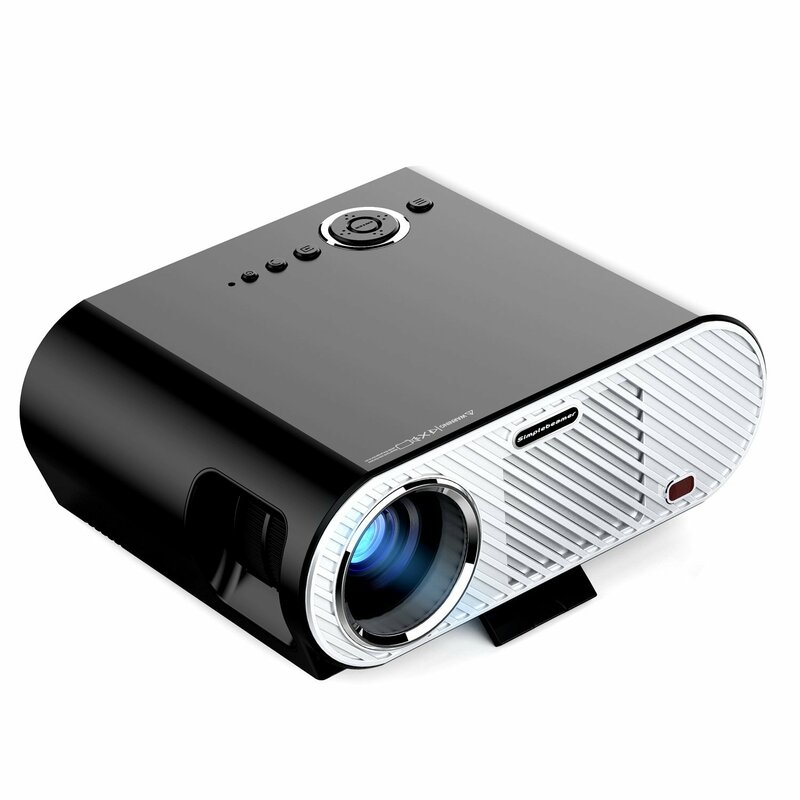 Abdtech LCD home projector has great projection distance from 4 feet to 27 feet.